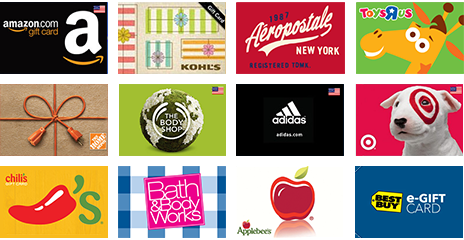 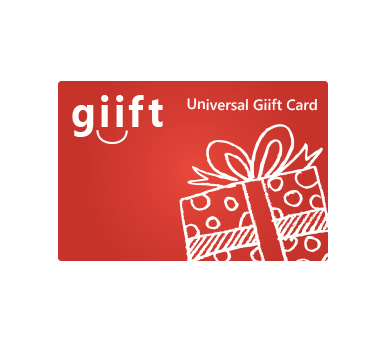 The Universal Giift Card is exchangeable into a wide range of brands. 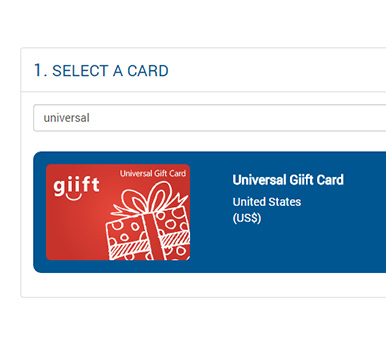 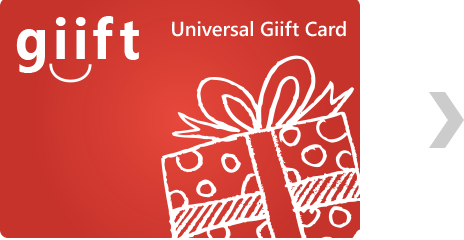 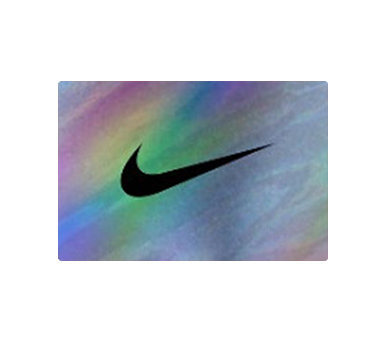 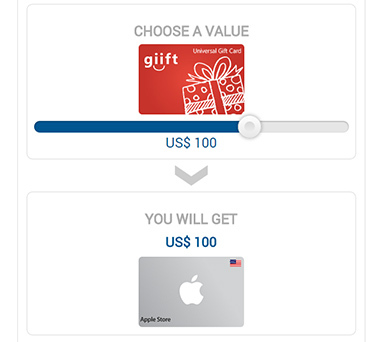 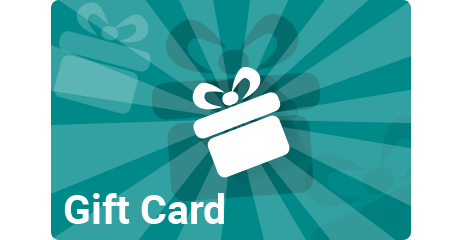 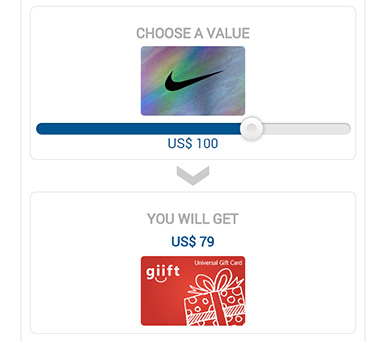 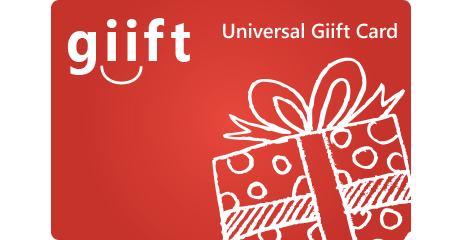 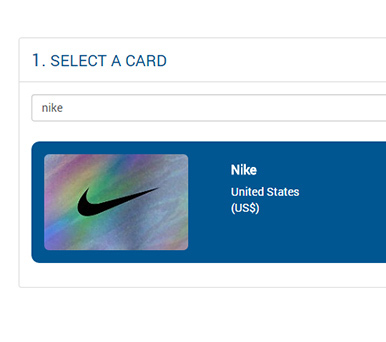 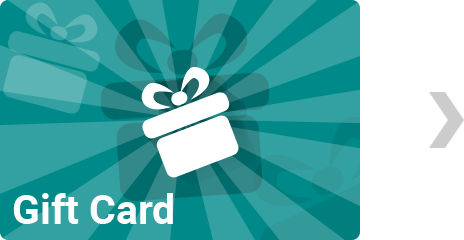 Exchange your gift card into the Universal Giift Card, which can then be exchanged to another brand of your choice. 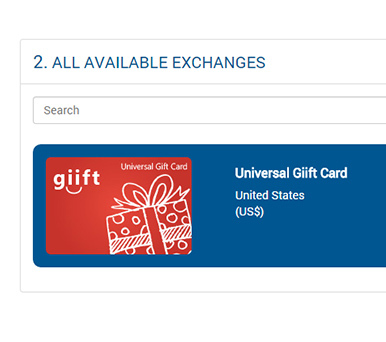 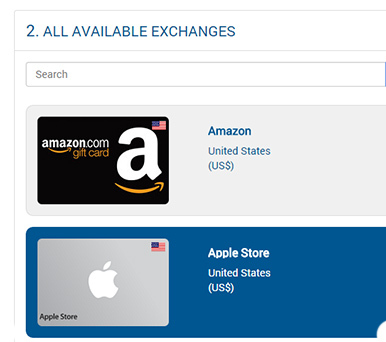 EXCHANGE YOUR FIRST GIFT CARD TODAY !